We take pride in the Investment Team we have built over the years. Benefiting from a wide-array of industry experience, our Team stands ready to help navigate clients through the ever-changing currents of the macro-economic expanse. 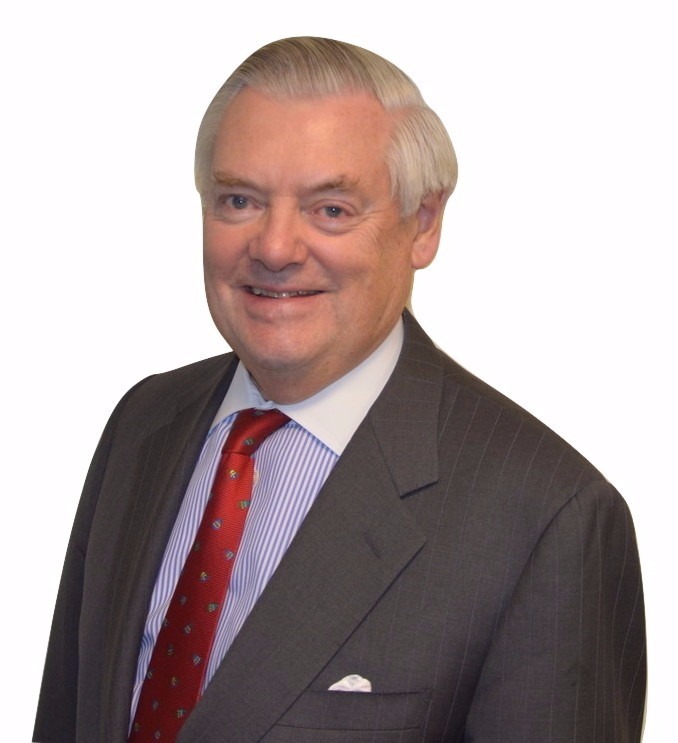 As our Firm's founder, Mr. Ekernas has led our team since 1987. Before forming Hillswick Asset Management, LLC through a management buy-out in 2004, Mr. Ekernas served as the President and Chief Investment Officer of SEB Asset Management America, Inc. and its predecessor company for a 17-year period between 1987 – 2004. Between 1981 and 1987, Mr. Ekernas was CIO of Sirius International Insurance Co., a Stockholm, Sweden based reinsurance company. Prior to 1981, Mr. Ekernas held various finance positions at Sirius International Insurance Co. and at the Stockholm, Sweden branch of Zurich Insurance Co.
Mr. Ekernas graduated from the Stockholm School of Economics. 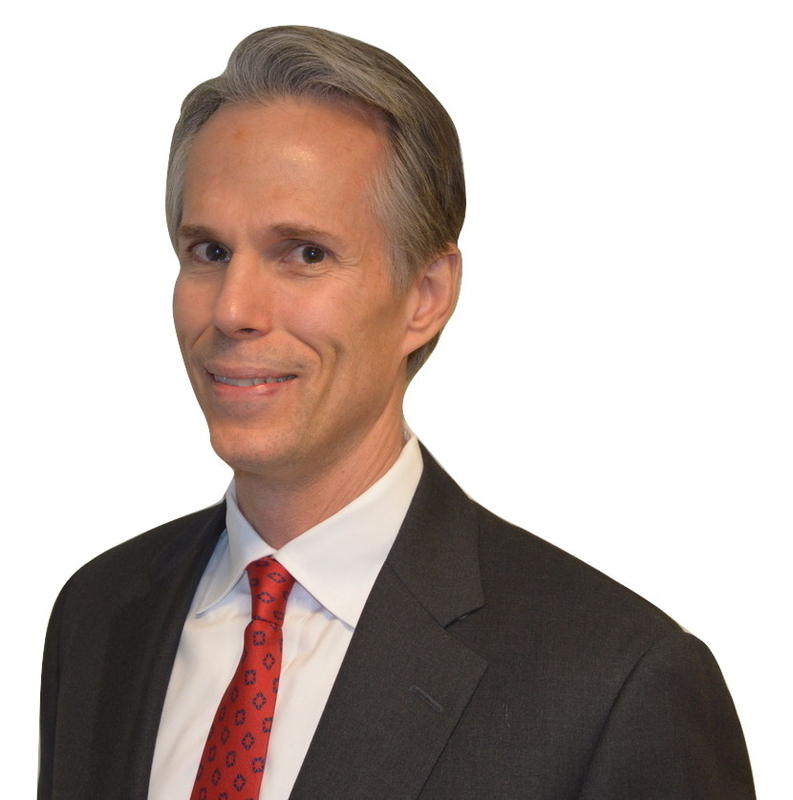 Joining the Hillswick team in 1997, Mr. McDonnell serves as the Firm's President and as Senior Portfolio Manager for fixed income strategies. 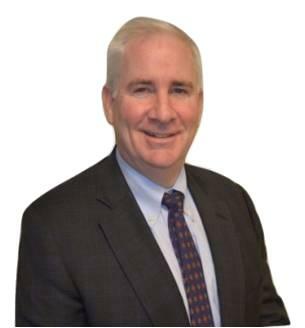 Prior to Hillswick, Mark held positions with Smith Barney and Baird Patrick & Company, a regional brokerage firm. He is a graduate of Fordham University. Mr. McDonnell has been invited to speak at industry events nationwide, pertaining to topics related to macro-economic analysis, fixed income markets & investing strategies for pensions and captive insurance programs. Mark has served with the U.S. Navy Reserves and U.S. Army Reserves. As one of the founding members and partners of Hillswick Asset Management, LLC, Mrs. Lai has been with the Firm since 1990. Radha currently serves on Hillswick's Investment Team as one of its Portfolio Managers and as the Firm's Chief Administrative Officer. 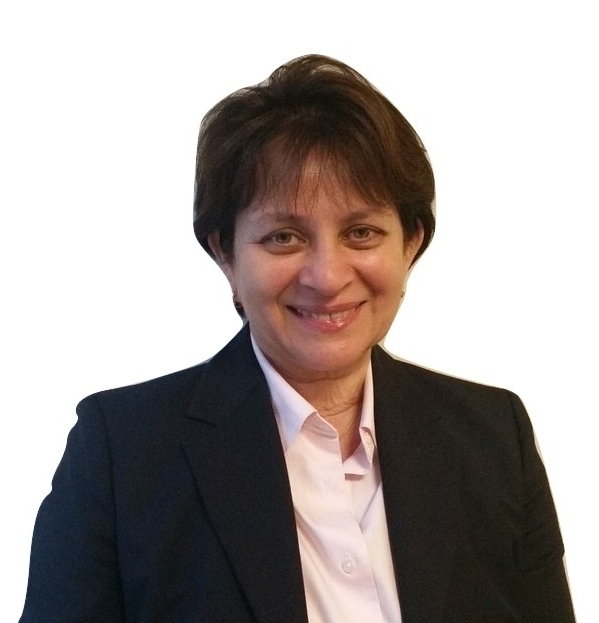 Radha started her investment career in 1984 at General Reinsurance as a Fixed Income Analyst. In addition to managing the firm’s sizable short term investment portfolio, Radha also served as a municipal bond analyst. After completing an MBA in 1987, Radha worked for General Electric Investment Corp in Mutual Fund Accounting and was promoted to the position of Equity Portfolio Manager responsible for managing the Index portion of GE’s pension fund. At Hillswick, Radha was promoted to assume the responsibilities of Chief Administrative Officer. In her role as CAO, Radha has overseen the integration of a new ‘best in class’ compliance and trading order management system along with a new bond analytics system. Radha holds a B.A. from the University of Nebraska and an MBA from the University of Connecticut. In her limited spare time, Radha enjoys working as a volunteer with various projects that provide values-based education through service. As Hillswick's Sr. Portfolio Manager, Mr. Wärneryd is responsible the Firm's S&P 500 Sector Selection Strategy. Prior to joining Hillswick Mr. Wärneryd was a Global Macro portfolio manager at Tudor Investment Corp. in Greenwich, CT. Prior to Tudor, Mr. Wärneryd was the Head of Global Macro Proprietary trading within the Fixed Income Division at Morgan Stanley in New York. From 1996 until early 2003, Mr. Wärneryd worked for SEB, first as Proprietary Trader in the New York office and subsequently as Portfolio Manager at SEB Asset Management in Stamford, CT, which is the predecessor of Hillswick Asset Management, LLC. Previously, Mr. Wärneryd has held positions with Kidder Peabody, Skandia, Stora and SHB. Mr. Wärneryd holds a B.Sc. in Business and Economics from the University of Stockholm and has been a CFA (Chartered Financial Analyst) charter holder since 1998. Joining Hillswick in 2003, Mr. Hamilton is a member of Hillswick's Investment Team. As a Portfolio Manager, his primary focus is on credit market analysis for the company's fixed income strategies. Prior to this, Peter held positions in both fixed income trading and institutional sales at Bank of America securities, where he focused on credit and structured products. Peter has also held positions with Foresight Capital, Gruntal Inc. and Chemical Securities. Peter holds an MBA in Finance from the University of Southern California and has been a CFA (Chartered Financial Analyst) charter holder since 2003.